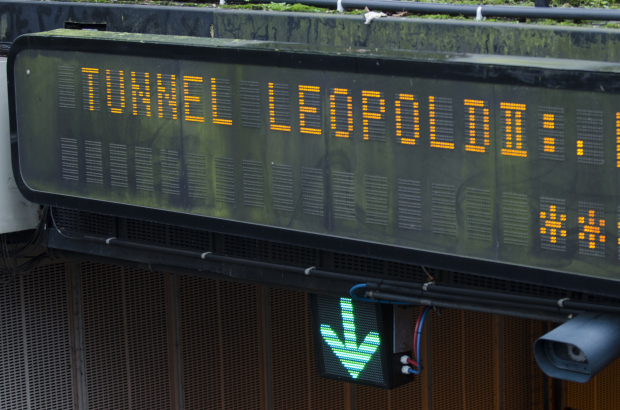 Brussels' Leopold II tunnel will reopen on time this Saturday after two months of intensive renovation works - but the job is far from over. The 2.6km-long tunnel has been closed 24/7 since 1 July as the first phase of works was carried out on the city's longest road tunnel, which carries 80,000 vehicles a day. New CCTV cameras have been installed and improvements have been made to the road markings and lighting. But the renovation is not at all finished. Weekday night-time closures (from 22.00-6.00) will continue over the next three years for roof repairs and to build the 17 new emergency exits needed to make the tunnel comply with European fire safety norms. The tunnel will also be closed fully again over the next two summers for resurfacing. The renovations cost a total of €282 million. Another €180 million has been made available for maintenance for the next 25 years. In other roadworks news, the Porte de Hal tunnel fully reopens on Friday, with all four lanes of traffic back in action.